Is it BASKETBALL SEASON yet? 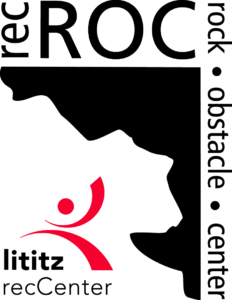 Lititz recCenter’s youth basketball program has activities year around. 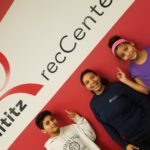 Lititz recCenter offers it all! 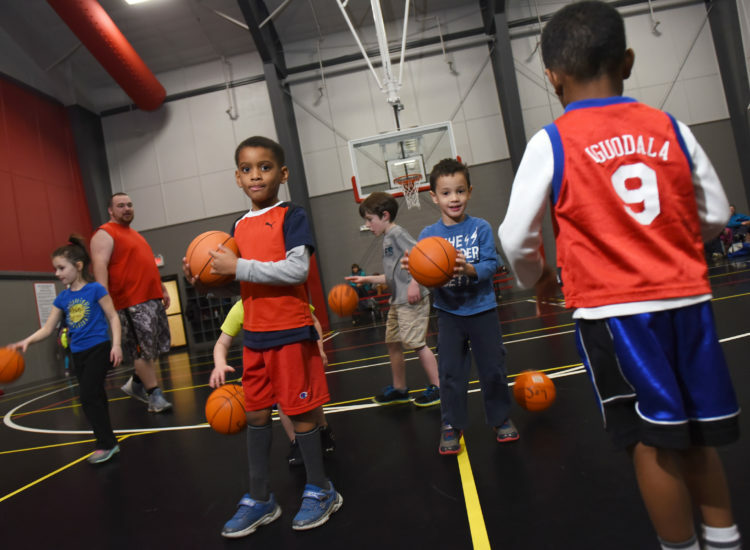 Introductory classes for preschool ages, youth recleague program in the winter on our three full-sized courts, 3v3 tournament and a mini summer recLeague program on the our outdoor court under the lights! Summer recBasketball League | on the Outdoor Court! Questions Contact Ron ronstief@lititzrec.com or ext. 229. Check out camp offerings including basketball: Click Here! Registration will open in September 2019. Check back later for more details! Men’s Leagues! Get your team together or our winter adult basketball league season.